Read the Collected story on our blog. 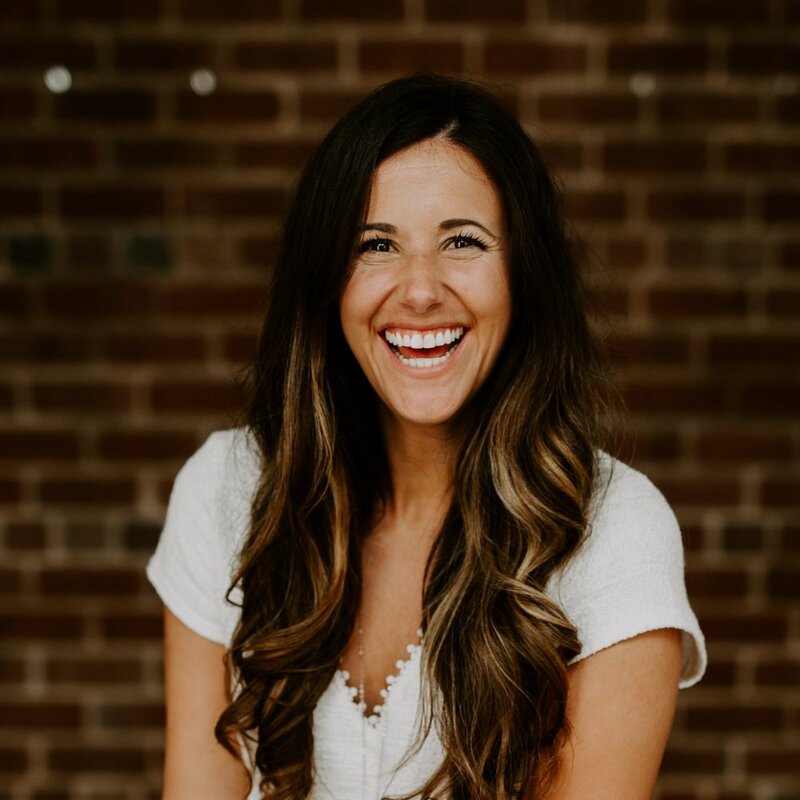 Founder + Director of Collected, Tia McNelly is desperate for every soul to be restored to it's perfect state of oneness and intimacy with Christ. Tia shares bold Truth right from the Word while bringing deep, practical insight through her personal experiences as a single mother, maternity nurse, police wife, international non-profit leader, and long-time Jesus freak. Her affinity for symbols and metaphor mixed with off-kilter humor and straight-up quirkiness help participants feel more like they're having coffee with a friend than sitting in an audience. Jes Biondo is the owner of Sprezza Foundry and a middle school teacher at a local charter school. She holds a master's degree in International Education and Development and has spent much of her adult life serving in other countries. Jes is passionate about Jesus, creative arts, travel, and seeing the whimsy and elegance in the world around her. A Two on the Enneagram and natural people pleaser of the most genuine kind, Jes ushers the peace of Christ into every environment. Her authenticity and joyful disposition puts Collected attendees at ease as she gently pushes them outside their comfort zones to take hold of courage to try new things. Mikala Hooper is the Worship Pastor at Newsong Church in Cornelius, NC and the Creative Arts Instructor at a local Christian school. She studied Music Education at Vanguard University and continued her training as a worship leader at DIVE Creative and Bethel School of Worship. As the founder of The Creative Space, a place for kids to freely connect with their creativity, Mikala is able to exercise her passion for evoking every soul's creative nature. As the worship leader for Collected, Mikala's giftedness as a musician combined with her deep love for Jesus become a vehicle for audiences to enter into an encounter with the Holy Spirit. Her energy and ebullience are simply infectious! This episode of The Collected Podcast was recorded and edited by Landon and Mickey Howard of Howard Photo + Film. See their work on Instagram @howardphotoandfilm.